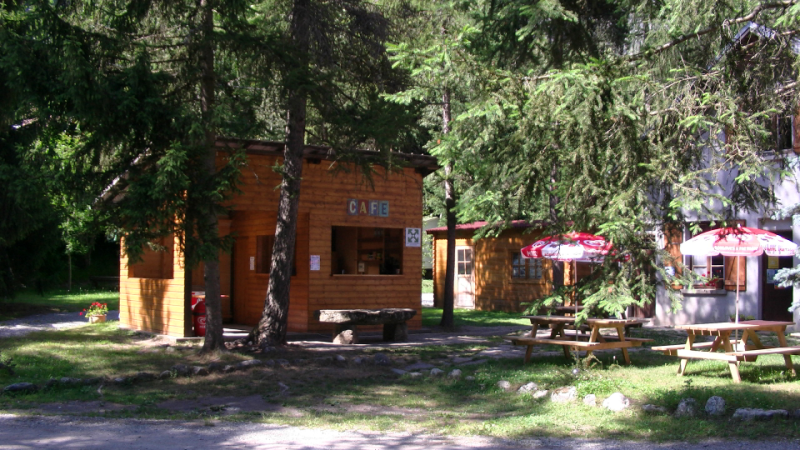 Pitches with mobile home or chalet. 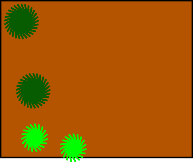 Private plot of land not built (field). Tree lots of shade (fir). Toy Trains 1 / 22.5. LGB. Pitches A : De 80 à 120 m2. Minimum 2 persons from 30/06 to 25/08. Pitches B : De 120 à 150 m2. Minimum 4 persons from 30/06 to 25/08. Pitches 08 and 09 : mobile home 25 m2. Pitches 11 and 14 : mobile home 22 m2 T.
Pitches 12 and 15 : mobile home 26 m2. Pitches 17 and 18 : mobile home 26 m2 T.
Pitches 10 : Caravan 12 m2. 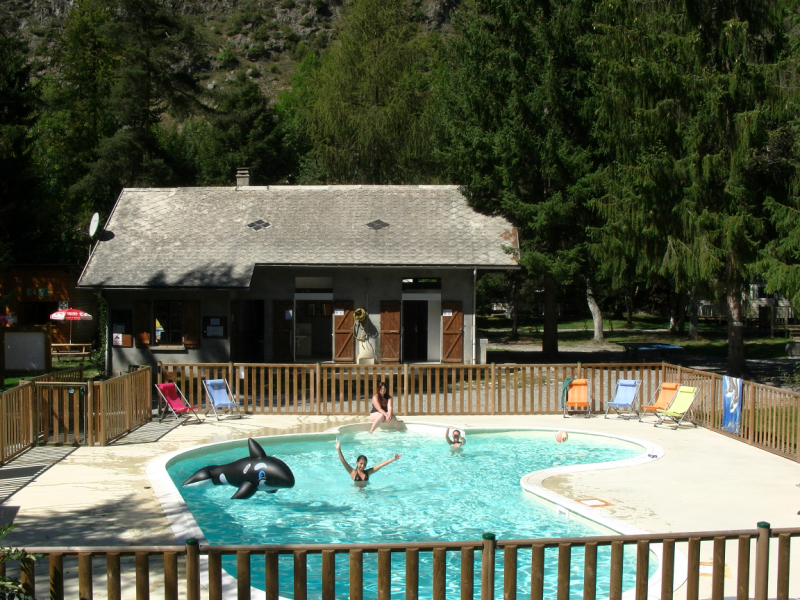 Pitches 56 : Chalet 35 m2. 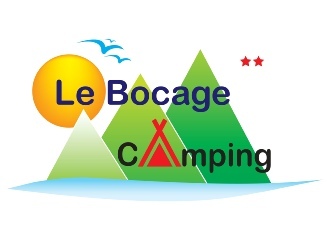 Pitches 28 en 54 : Tent lodge 32m2. Saint Firmin - 8 Km. La Chapelle - 8 Km.